Have sea baths. They are always healthy. Sunbathe carefully, if possible, just 15 minutes in the morning to help the body to get the vitamin D. The rest of the day: look for shade! Do not get yourself roasted in the sun, you’ve been told thousands of times that it is not good. Get hydrated, eat slightly and good quality food. If you fancy an ice cream, try to get a homemade one that will give you good quality proteins. By the way, did you know that our ice creams are made by our Chief Morgan? Get mental rest, live outdoors, do aerobic activities, try to get away from screens for a while. Get surrounded by people who respects you. Respect yourself and allow people around you to love you. 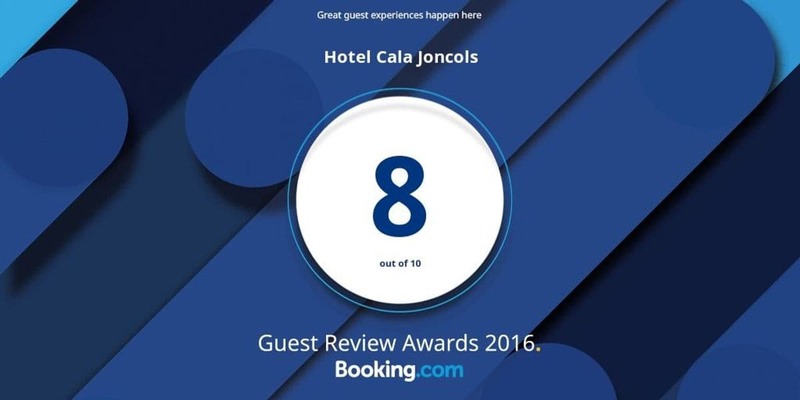 TO SUM UP: Come to Cala Joncols to enjoy the beach and drop by in our beach bar, take a homemade ice cream or any of our good quality tapas, while we offer a live music concert. You see, we have programmed for you your best day of the week. 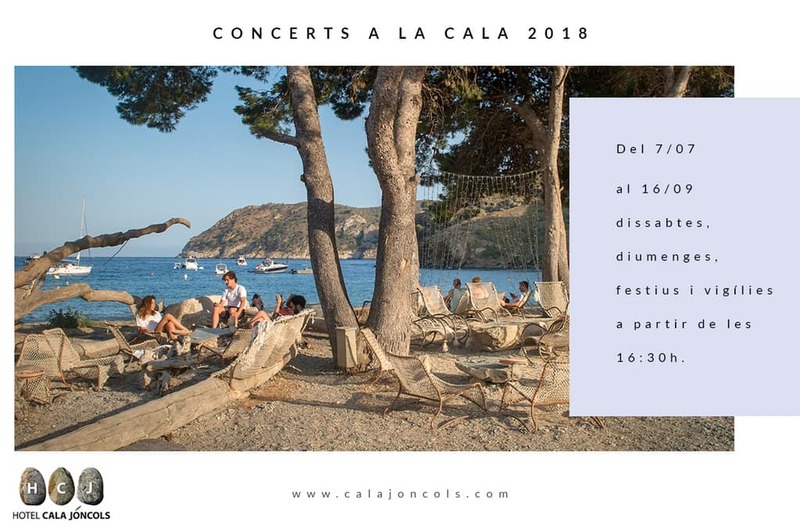 Every Saturday and Sunday afternoon, from July until September there will be a concert in the Hotel Cala Joncols Beach Bar. Here you can check the program, come!